MainAll NewsInside IsraelWho will be the next Bank of Israel Governor? 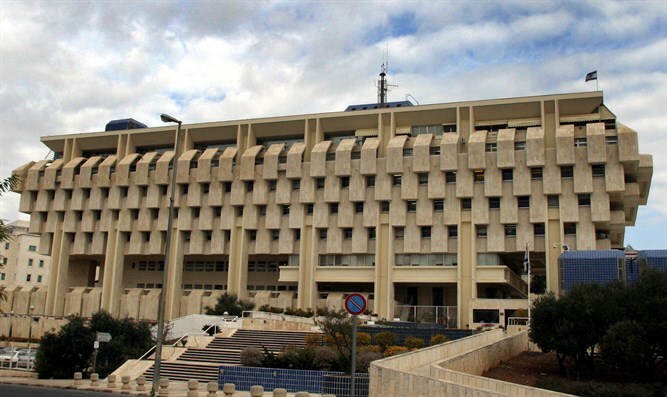 Who will be the next Bank of Israel Governor? Netanyahu and Kahlon interview two candidates, expected to interview third candidate today, but candidates' list not finalized. 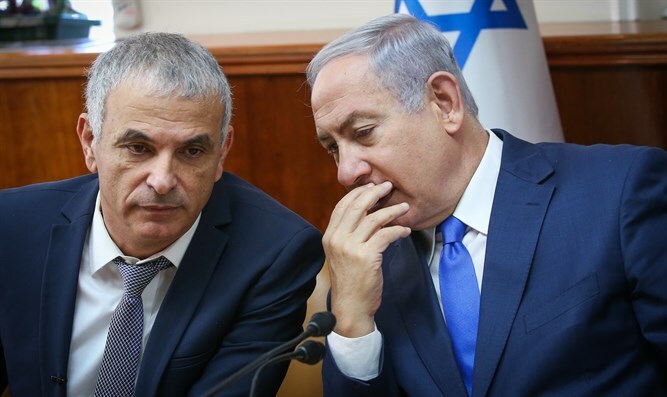 Prime Minister Binyamin Netanyahu and Finance Minister Moshe Kahlon today interviewed two candidates for post of Governor of the Bank of Israel. The candidates interviewed were former Finance Ministry Director General Prof. Ben Tzion Zilberfarb and Bank of Israel Monetary Council member Prof. Efraim Tzadka. Later in the day the two are expected to interview former Central Bank of Argentina Governor Prof. Mario Blecher, currently advisor to the Albanian Prime Minister. The Prime Minister's Bureau clarified that it is however possible that Netanyahu and Kahlon will interview additional candidates for the position. 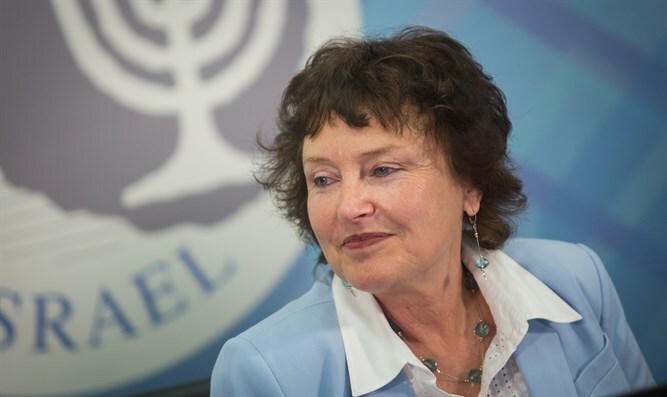 A few months ago, Bank of Israel Governor Dr. Karnit Flug announced she is not interested in her Governorship extending beyond the date fixed for her retirement. The appointments may be delayed, as Supreme Court petitions have been submitted against two members of the committee for appointing senior officials, neutralizing committee work. In addition to the Bank of Israel Governor, other senior officials' appointments will be delayed at least until the end of the petition's investigation. These include the IDF Chief of Staff and the next Police Commissioner, should Internal Security Minister Erdan decide not to extend the term of current Police Chief Roni Alshich.